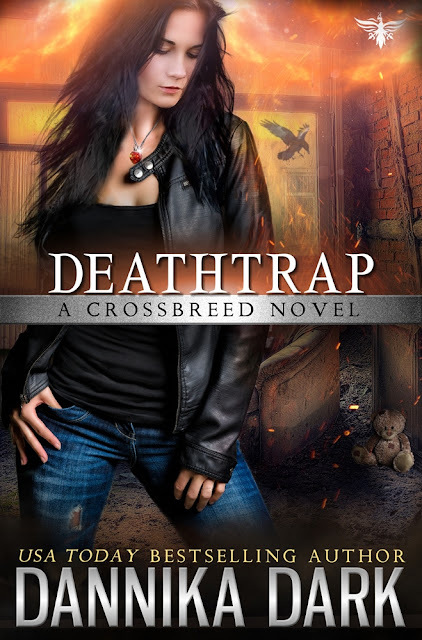 Dannika Dark (Official website): Deathtrap Cover Reveal! I'm always excited when it's time for another cover reveal. Today I get to share the third installment in the Crossbreed Series: DEATHTRAP. Are you a Crossbreed fan who hasn't read the Mageri series? Read more about Cognito and Christian's past, beginning with STERLING. 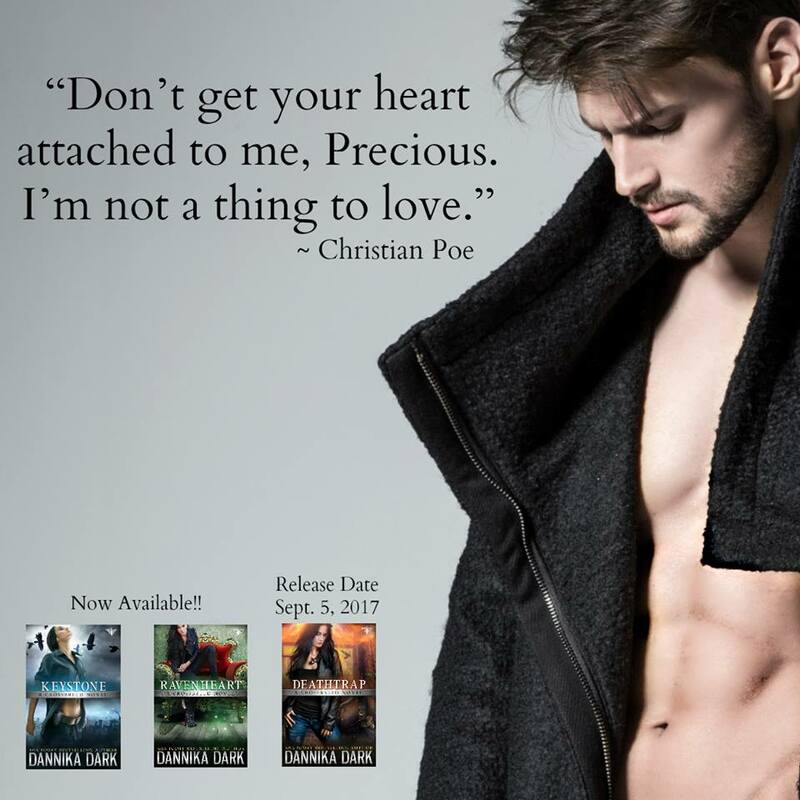 If you're a Mageri fan who hasn't read the Crossbreed series, there's an unforgettable surprise crossover you won't want to miss in this series. Begin with KEYSTONE. I'm so excited! Now I want to read it even more. 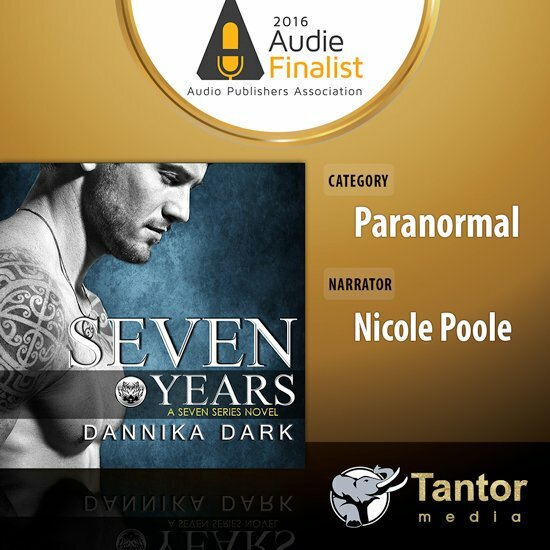 Thanks God (or Dannika) its comming out this year. Cover is amazing. Is it a teddy bear on the background? Is it relevant to the story?